Due to the largely popular outdoor lifestyle of this country, many people have a need for using LED torches in South Africa. This category contains the range of LED torches for sale from Outdoorphoto. Whether you are looking for a small and light-weight solution to fit to your keychain, like the LED Lenser K2L, or a curiously strong beam for game spotting, like the NiteCore TM15, we have it all here. LED Lenser and NiteCore manufacture some of the best LED torches available on the market today. 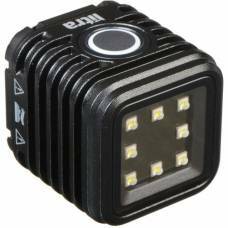 A pro pocket-sized LED photo & video light/torch for adventure photographers (weighs 90 g). 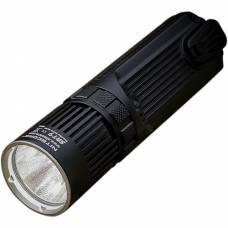 A versatile flashlight suited to everything from casual use to search operations. 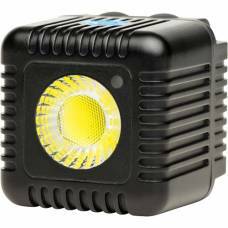 The compact, durable and lightweight Lume Cube emits up to a staggering 1,500 lumens of light. Powerful palm-sized rechargeable spotlight in your pocket. Upgrade your inventory of outdoor gear with a 1000-lumen flashlight. 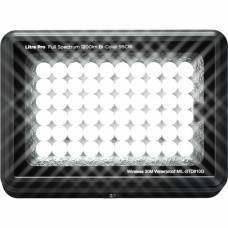 LitraPro™ is the world’s first full-spectrum compact light. As powerful as larger searchlights yet fits comfortably in your hand. 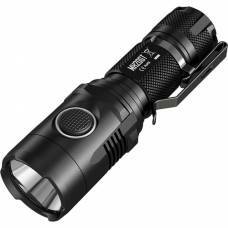 Full-featured general purpose flashlight built with military & law-enforcement use in mind. An intense high-quality multi-colour flashlight for general outdoor use.